Lancaster County has always been her home--but where does her heart belong?One moment Carrie Weaver was looking forward to running away with Lancaster Barnstormers pitcher Solomon Riehl--plans that included leaving the Amish community where they grew up. The next moment she was staring into a future as broken as her heart. Now, Carrie is faced with a choice. But will this opportunity be all she hoped? 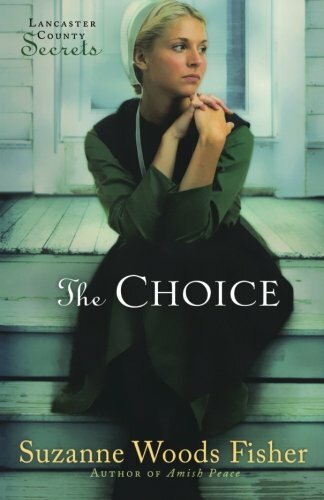 Or will this decision, this moment in time, change her life forever?A tender story of love, forgiveness, and looking below the surface, The Choice uncovers the sweet simplicity of the Amish world--and shows that it's never too late to find your way back to God.